The brand which started as Oppo’s child company can finally be said to be standing on its own feet. 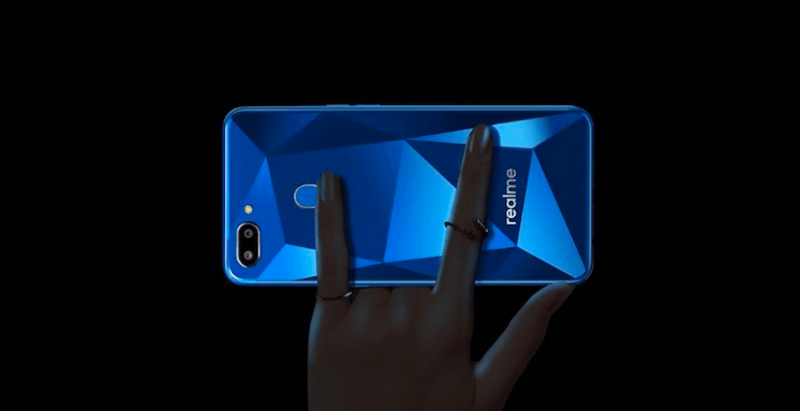 Realme after branching out from Oppo recently launched the Realme 2 Pro, the successor to its previous phone, the Realme 2. Although both the phones have got a similar name, the “pro” tag on the newly launched device brings a lot of changes and additions to the predecessor. The new phone sports an improved processor, design and camera. Below we take a look at how the Realme 2 Pro is a massive improvement over the Realme 2. The Realme 2 Pro sports a drastically different design from the get-go as it’s seen to be sporting a dewdrop style notch instead of the conventional one. While the Realme 2 Pro sports a glass back, the Realme 2 comes with a glossy back which is actually polycarbonate. However, we noticed that the Realme 2 is much more of a looker from the rear side since the phone sports the diamond cut back, which the Realme 2 Pro misses out on. The Realme 2 Pro differs a bit in this regard and sports a smooth back panel with hue colours. The previous Realme 2 comes with a 6.2-inch panel which spills a resolution of 1520 x 720 pixels on the screen. Protecting the screen on this device is the Corning Gorilla Glass 3. The Realme 2 Pro improves slightly better in this regard and sports a 6.3-inch display with a much better resolution of 2340 x 1080 pixels. While the Realme 2 packs a Qualcomm Snapdragon 450 chipset paired with Adreno 506 graphics, the Realme 2 Pro gets a much more powerful and impressive Snapdragon 660 chipset. Backing this chipset is 4GB/6GB/8GB of RAM depending on the variant. As compared to the Realme 2 which used to come in variants of 3GB + 32GB and 4GB + 64GB variants, the Realme 2 Pro gets bigger 4GB + 64GB, 6GB + 64GB, and 8GB + 128GB configurations. The Realme 2 sports a 13MP primary shooter, whereas the Pro version gets a 16MP primary shooter on the rear side. The secondary camera on both these devices is a 2MP depth sensor. The Realme 2 Pro is upgraded even in the front camera department as it comes with a 16MP snapper on the front as opposed to the 8MP on the Realme 2. The Realme 2 Pro lags behind the Realme 2 only in the battery department since the Realme 2 packs a 4230mAh cell whereas the Realme 2 Pro only comes with a 3500mAh battery. While the Realme 2 is a phone which leans more towards the budget segment, the Realme 2 Pro belongs entirely to the mid-range. The Realme 2 comes with a price tag of Rs 8,990, and the Realme 2 Pro comes with a price tag of Rs 13,990 for its entry-level variant. For someone looking to spend a bit more on a device with better performance and camera, the Realme 2 Pro might seem like a more appropriate choice. Does someone using realme 1 phone and he is getting ca on his phone in Airtel or Jio ?? 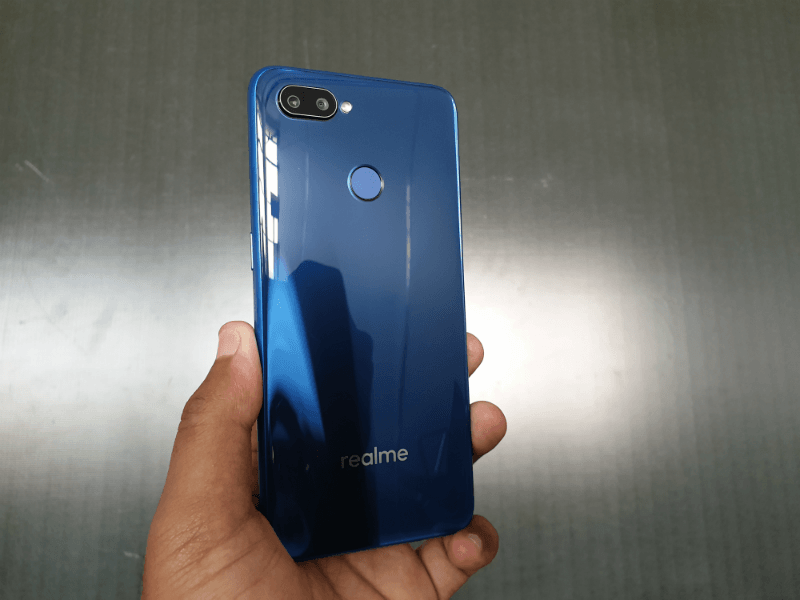 Realme 1 does not support CA, at least in India…. No CA support on this phone for either. and what about real me 2 ? is it support CA ? 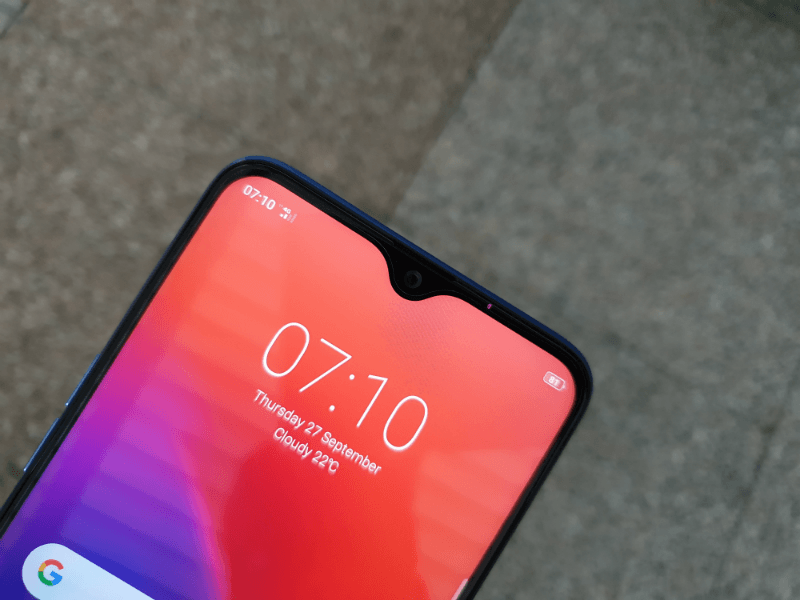 If Snapdragon 660 in Realme 2 Pro doesn’t come with .CA, then how come snapdragon 450 will be able to support it?